At Best Home Renovations Inc., our Hoffman Estates remodeling contractors are here to guide you through every stage of your home improvement project. Our professionals take an immense amount of pride from our work. Whether you are remodeling your kitchen or bathroom or if you are renovating your entire home, our team will work its hardest to provide you with the most customized services possible. Our constant goal will be to achieve your complete satisfaction. Call Best Home Renovations Inc. today if you have been planning to conduct a remodeling project in Hoffman Estates. Our professionals would be happy to help you get this effort started. Our experts will always be available to assist you in any way that we can. We can schedule your appointment today. In every service that we provide, our Hoffman Estates remodeling contractors are here to provide you with the most customized services possible. At the start of the project, we can inspect your home and inquire as to your unique needs and goals. In this way, we can help you choose and plan the most impactful changes to your residence. Our remodeling experts can then assist you with the material selection and design process. Whether you need to consult with an interior designer or if you want to select all of the materials by yourself, our team can accommodate your desires. Through this customized approach, the end results are guaranteed to reap the most positive benefits. At Best Home Renovations Inc., our Hoffman Estates remodeling contractors take specific pleasure in helping local family’s with their kitchen renovation efforts. We understand how important your kitchen is on a daily basis as well as for special occasions. During our kitchen remodeling services, our goal is to provide you with the aesthetic and functional changes that will improve all of the time that you spend in your kitchen. One of the best rooms to remodel is the bathroom. This highly functional living space can be redesigned to accommodate you and your family’s unique needs. At Best Home Renovations Inc., our Hoffman Estates bathroom remodeling contractors can ensure that you make the most beneficial changes to the area. After our services, your bathroom will be a comfortable oasis that you enjoy using on a daily basis. 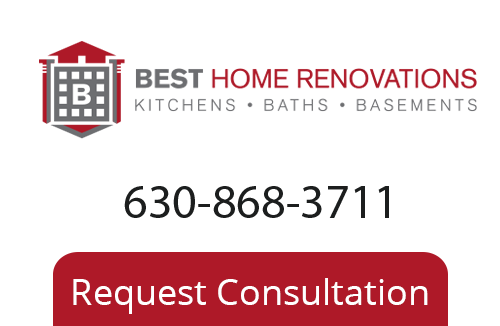 If you need to hire a professionally licensed remodeling contractor in Hoffman Estates, call Best Home Renovations Inc. today at 630-868-3711, or fill out our online request form.